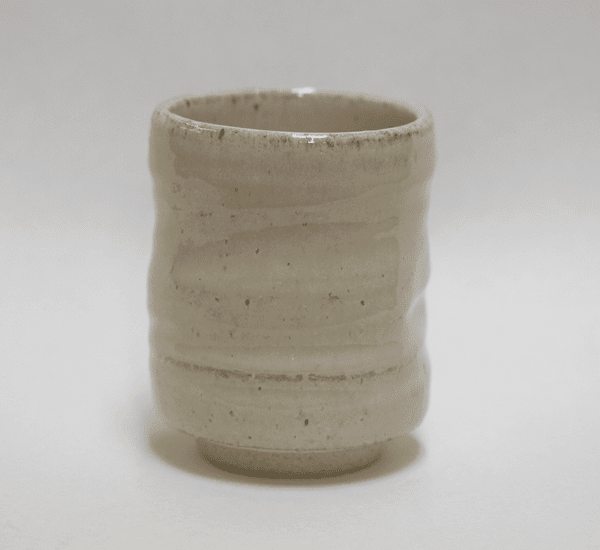 Sumo Sushi Cup, 8 oz. 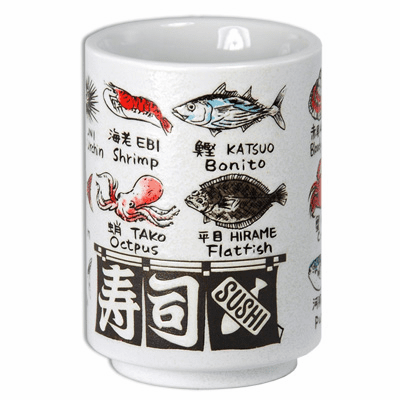 Sushi Neta/Topping Cup 9 oz. 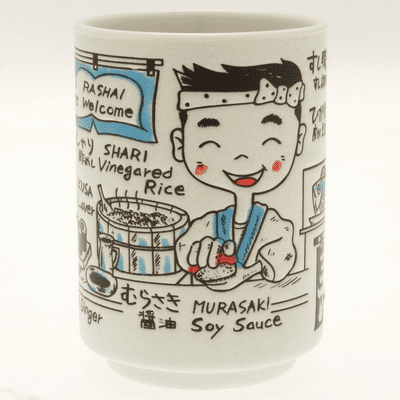 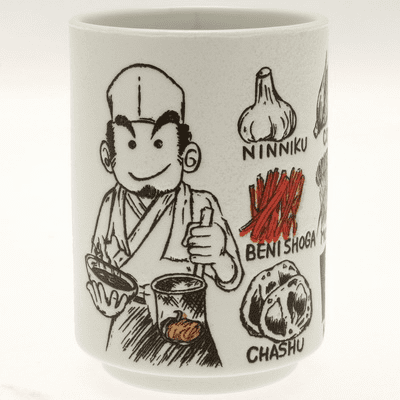 Sushi Chef Talk Cup 9 oz. 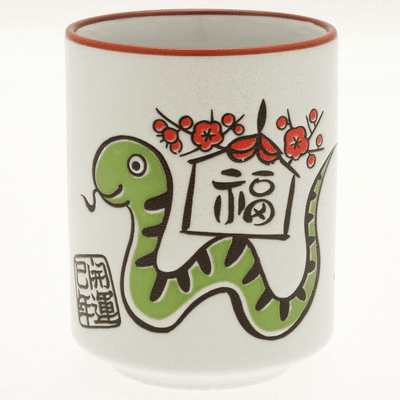 Year of the snake sushi cup, 9 oz. 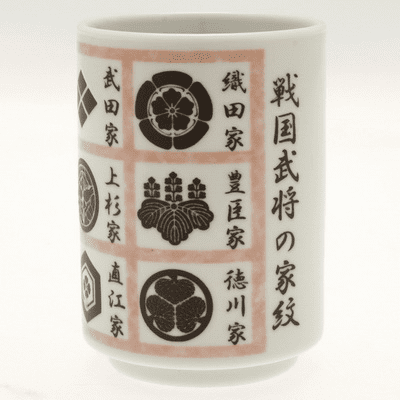 Bushi Family Crests Sushi Cup 10 oz. 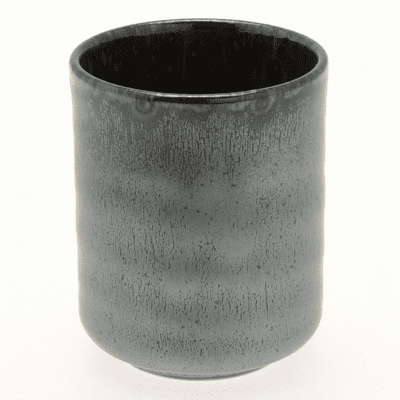 Mahogany Pinch Waist Sushi Cup, 9 oz. 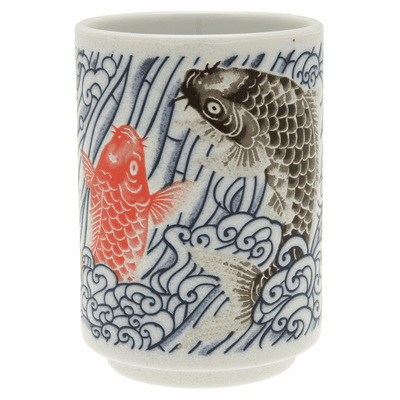 Red and Black Carps Sushi Cup 9 oz. 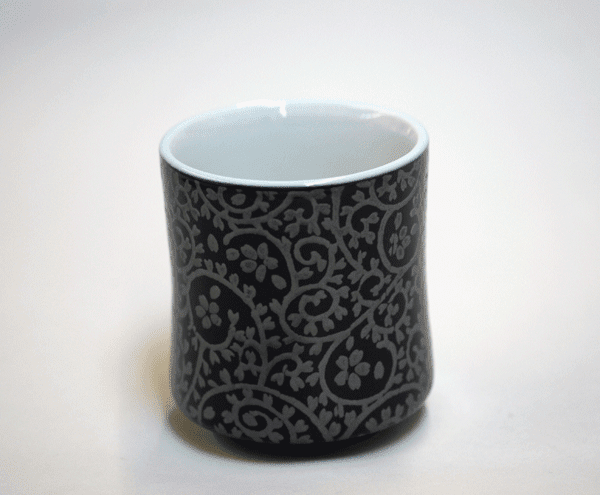 Ramenya restaurant Cup 9 oz. 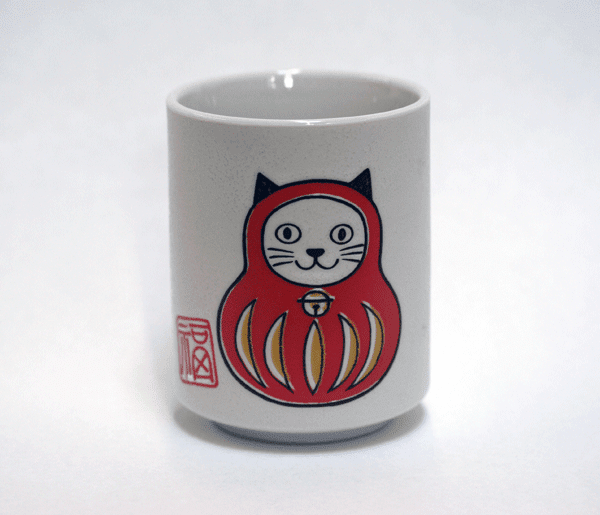 Lucky Cat Daruma Sushi Cup, 8 oz. 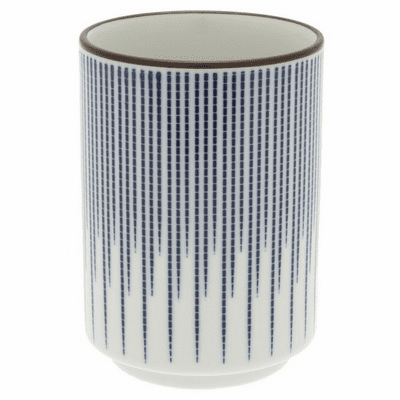 Medallion Blue Spokes Sushi Tea Cup, 8 oz. 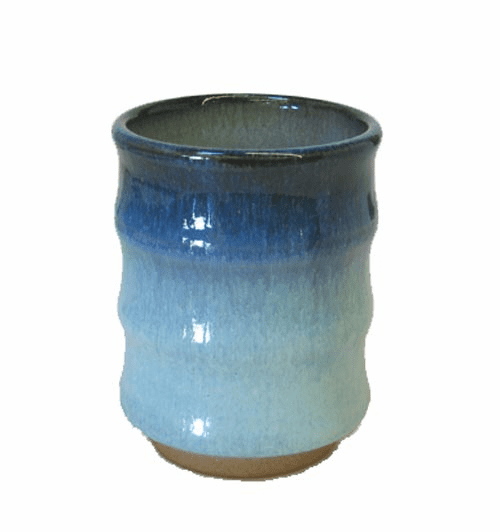 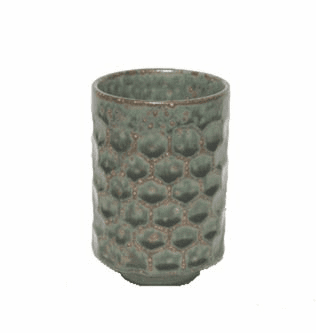 Celadon Crackle Sushi Cup, 10 oz. 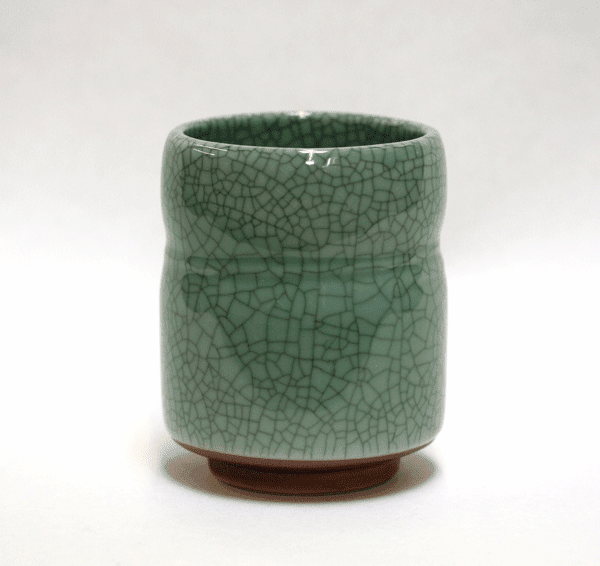 Celadon Crackle Sushi Cup, 7 oz. 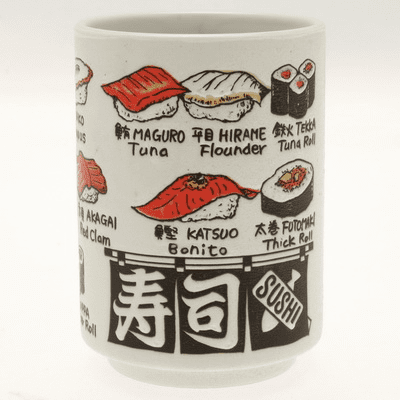 Sushi Tea Cup, 12 oz. 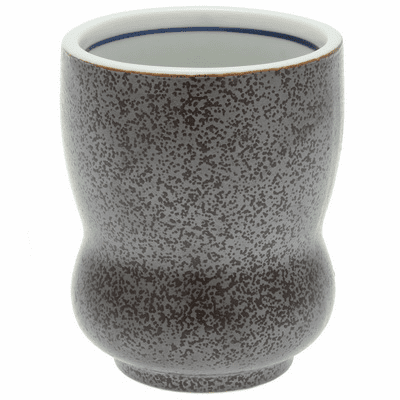 Silver Plum Sushi Cup, 8 oz. 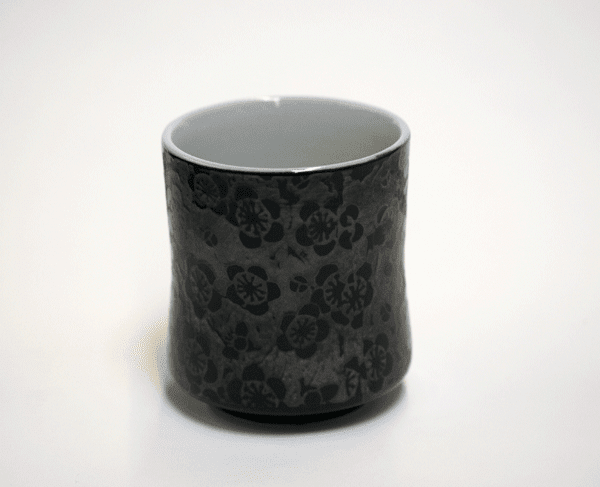 Silver Floral Vines Sushi Cup, 8 oz. 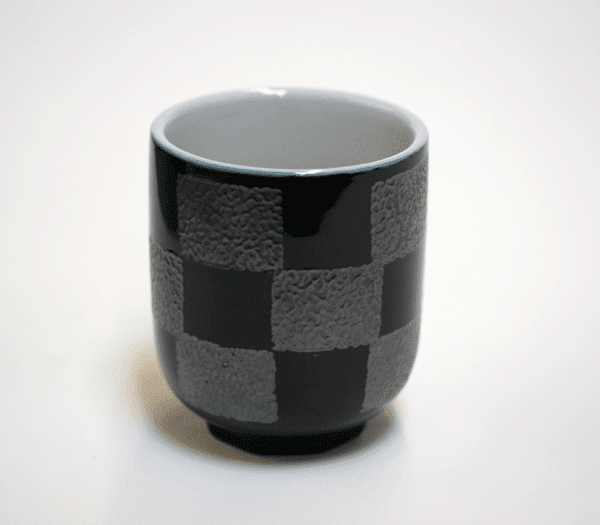 Silver Checkered Sushi Cup, 8 oz. 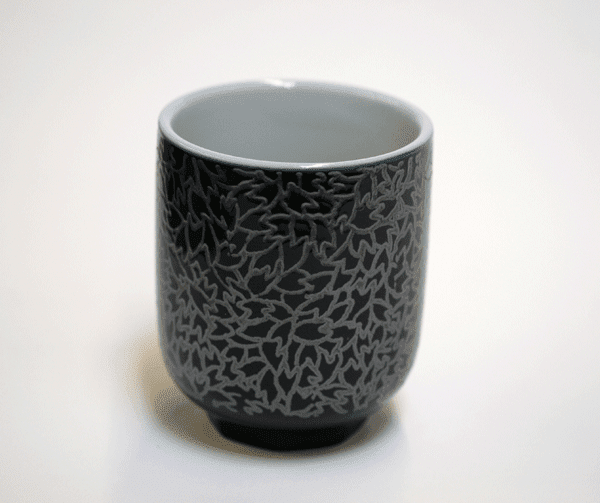 Silver Chysanthemum Petals Sushi Cup, 8 oz. 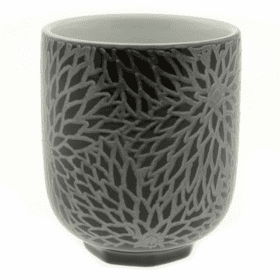 Silver Arabesque Sushi Cup, 8 oz. 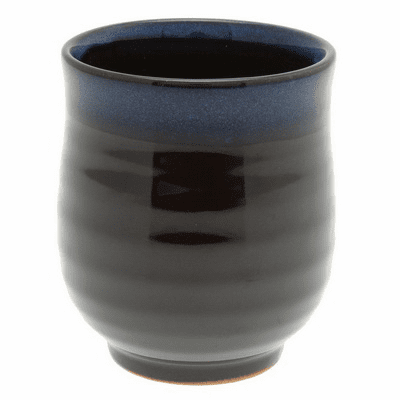 Silver Cherry Blossom Petals Sushi Cup, 8 oz. 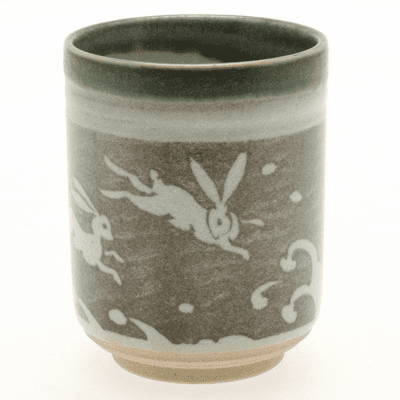 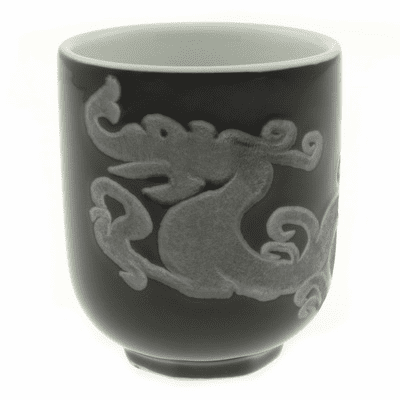 Silver Dragon Tea Sushi Cup, 8 oz. 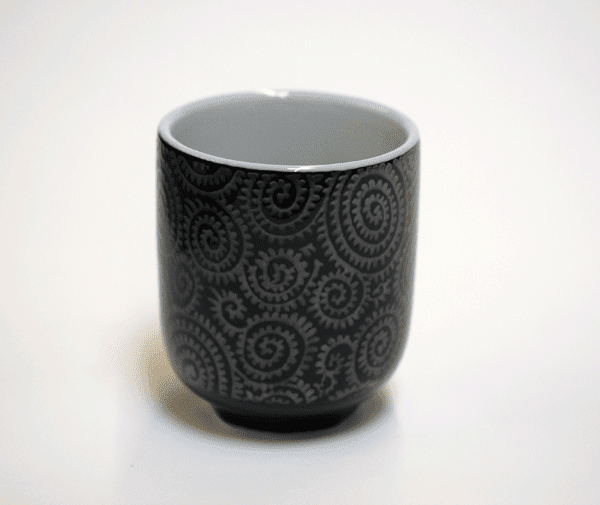 Diamond Pattern Sushi Tea Cup 12 oz. 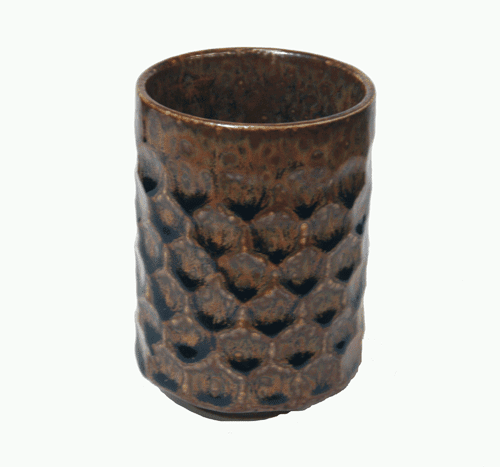 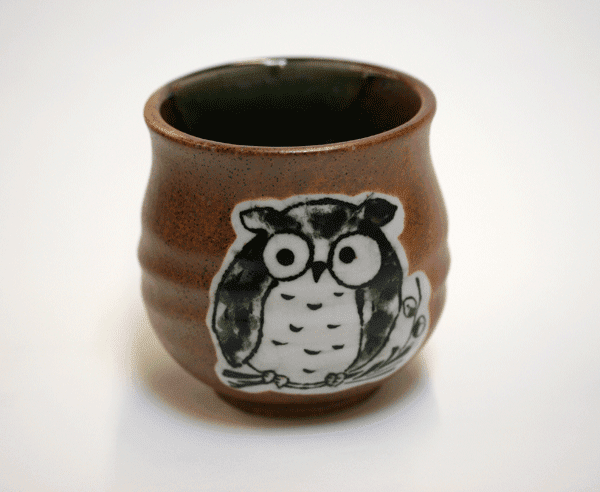 Brown Oribe Owl Sushi Tea Cup, 8 oz. 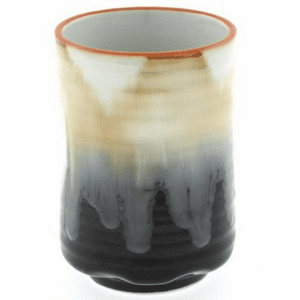 Triangular White Hagi Sushi Cup, 10 oz. 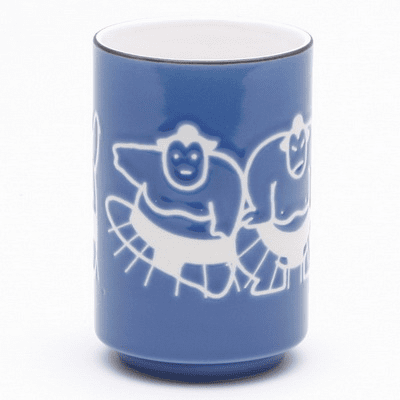 Wonder Blue Tea Cup 12 oz. 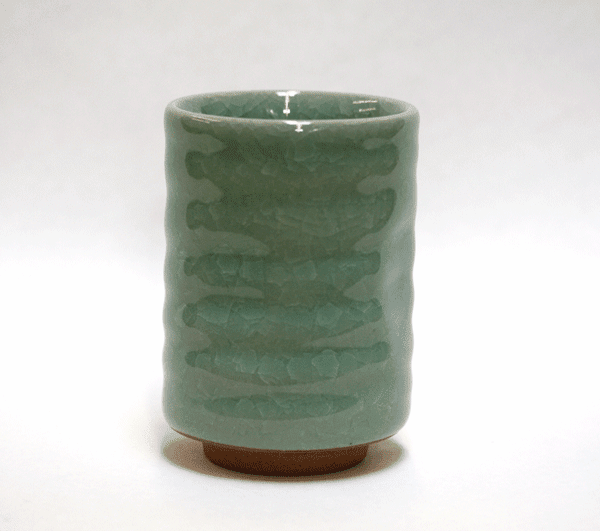 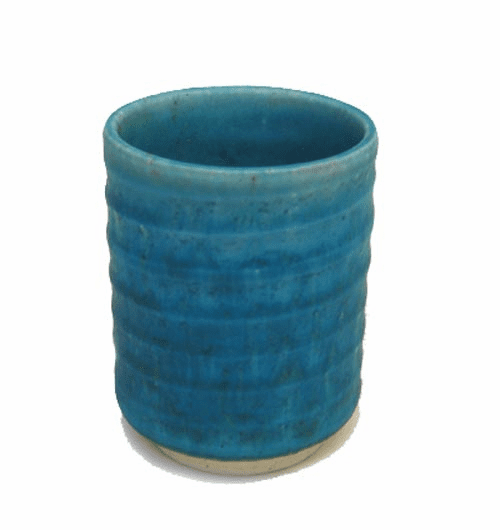 Turquoise Ceramic Tea Cup 12 oz. 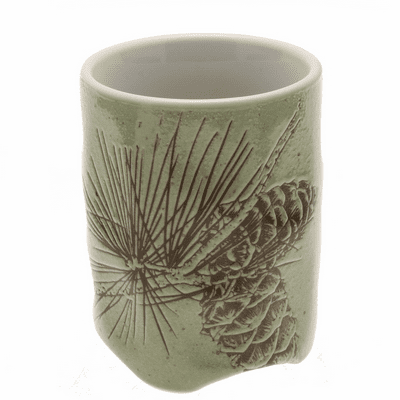 Summer Pine Cone Sushi Cup, 10 oz.